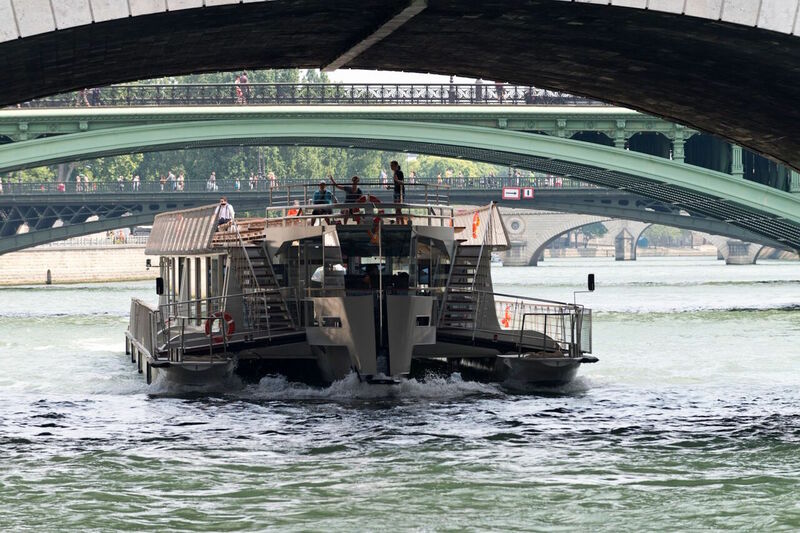 Running right through the heart of the city, the Seine has long been the lifeblood of Paris, and the most beautiful and ambitious buildings have been built along its banks. 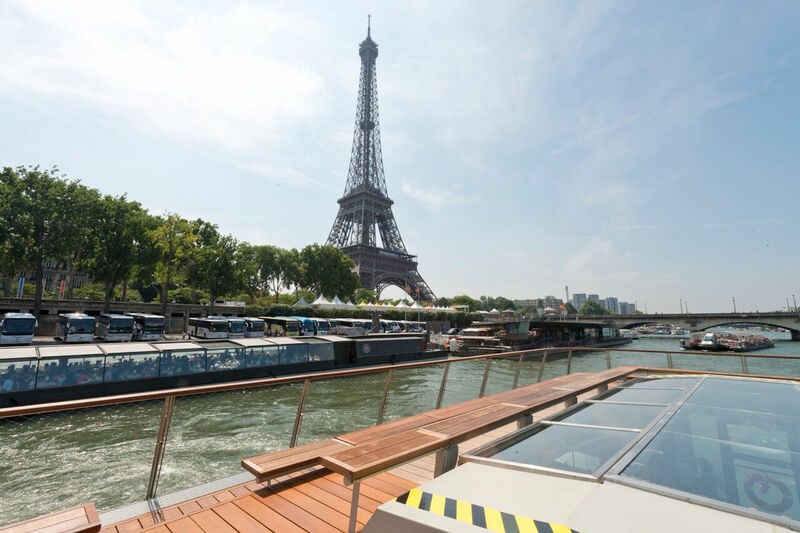 Departures for this sightseeing cruise are conveniently located at the quayside in front of the Eiffel tower. Watch as the architectural wonders appear around the bends of the river and sight after sight pass by right before your eyes. Wander the decks or take in the sights from behind the glass walls as you see Le Grand Palais, the regal Louvre Museum and sprawling greenery of the Tuileries gardens. 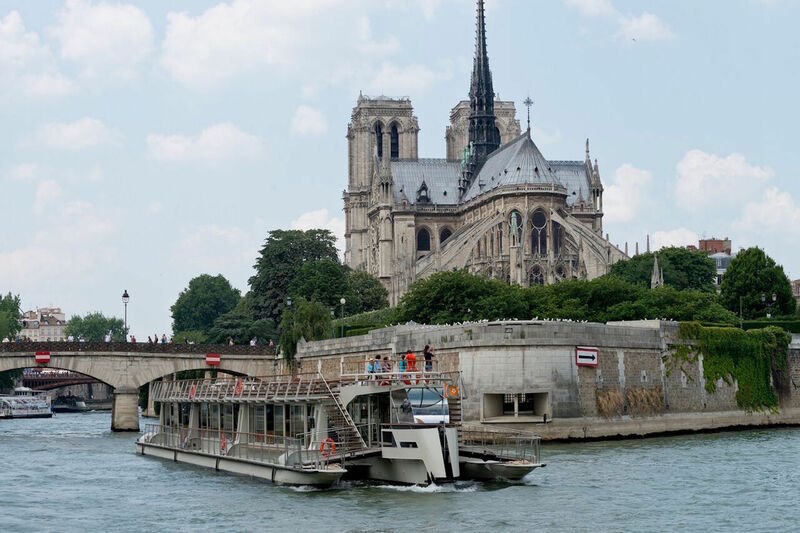 An audio guide tells a comprehensive history and the the on board hostess shares some of Paris' more personal stories. After this relaxing exploration on the river, arrive back at the central pier from which you embarked. On weekends and every weekday during French 'Zone C' school holidays: from 10:00am to 10:30pm. No refund for cancellations made less than 10 days before the cruise. Check details when booking for more information on cancellation conditions.